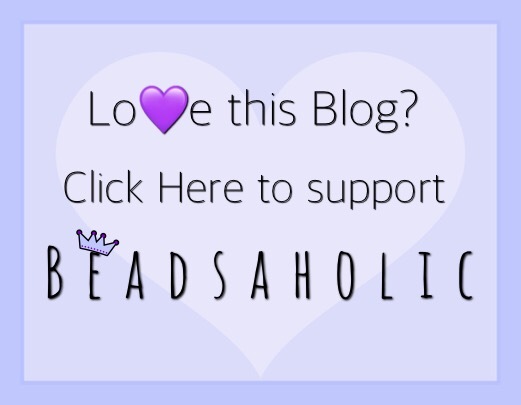 Today Beadsaholic brings the news of the latest promotion from Ohm Beads. Ohm Beads announced the latest promotion this week. Starting now through January 3rd participating stores will be offering a FREE Ohm Sugar Sleigh Ride 2018 Snow Globe when you spend €100 in Ohm Beads. The following retailers will be participating in this promotion, please note any restrictions for individual retailers. 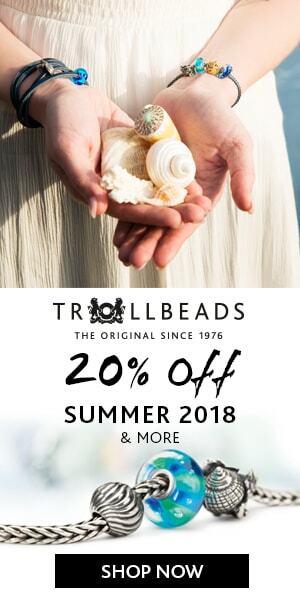 Pianeta Beads – is offering this promotion only in Europe. Free shipping with in Italy and €13 for the rest of Europe, please message them on Facebook or by email to process your order.